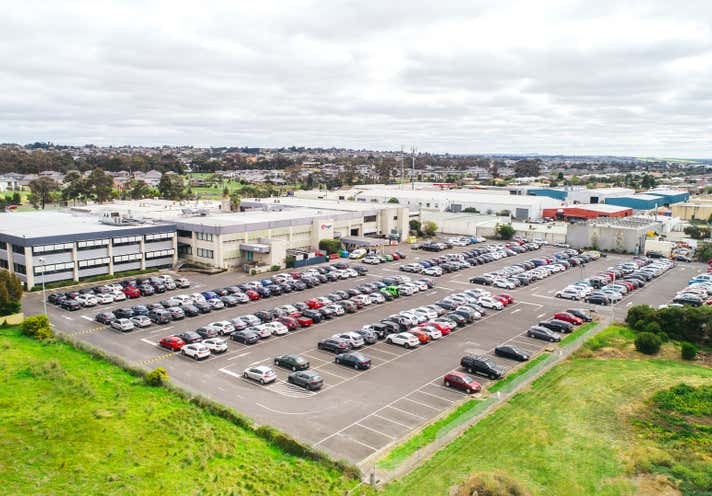 Knight Frank is delighted to offer for sale via an Expressions of Interest campaign Geelong’s most strategic land holding with outstanding development upside. 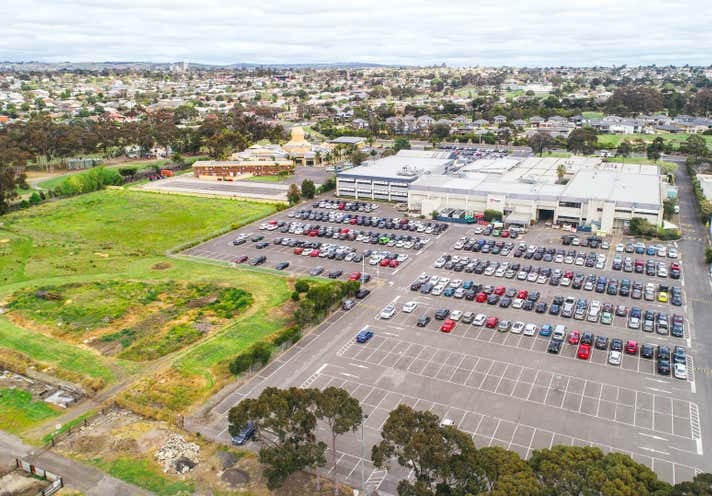 12-14 Thompson Road, North Geelong provides an outstanding opportunity to purchase an irreplaceable land holding with substantial improvements in Victoria’s largest and fastest growing regional city. The property is located less than 4.5 kilometers to the Geelong CBD and is only 1km to the North Geelong train station. 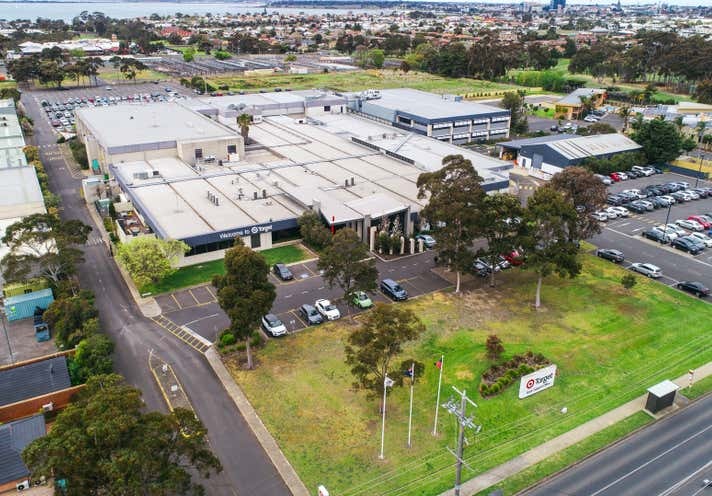 The property enjoys quick access to the Princes Highway and Geelong Ring Road. The Expression of Interest Campaign closes Thursday 6th December at 4pm.